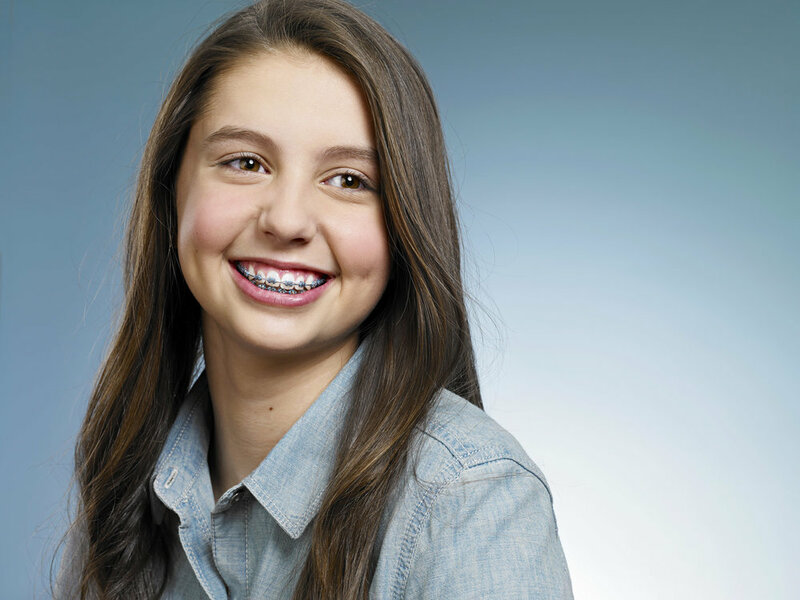 Getting braces for yourself or family should be confortable and convenient. Dr. Gibson and the Reidsville Orthodontic team will treat you like familly in a professional but fun environment. Dr. Gibson, a Board Certified Orthodontist, and the Reidsville Orthodontics team believe that you deserve the finest orthodontic treatment at a reasonable cost, without sacrificing comfort or convenience. Everyone should have the opportunity to look and feel their best, which starts with a strong confident smile! Early "Preventative" Treatment: It's best to first see an orthodontist as early as 7-8 years old. There may be simple steps before braces to improve your future smile & prevent future problems. Specializing in Braces and Invisalign for patients of all ages! Proudly serving Reidsville, Brown Summit, Eden, Greensboro, Madison, Mayoden, Stoneville, Summerfield, Wentworth, and the Greater Rockingham County Community!